How Far is Ansals Suvarna Vilas? 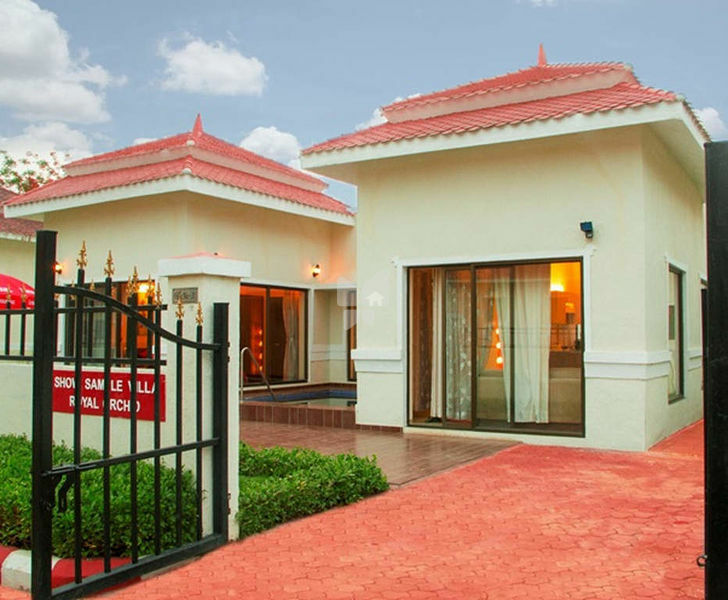 "Introduction: Welcome to Ansals Suvarna Villas Villas, an abode of magnificent Villas in Thane with all modern features required for a contemporary lifestyle. These Residential Villas in Thane flaunts a resort like environment. It is now easy to experience how modern comforts blend seamlessly with magnificent ambience and how lifestyle amenities combine with refreshing green views. Ansals Suvarna Villas in Shahapur ensures privacy and exclusivity to its residents. The reviews of Ansals Suvarna Villas clearly indicates that this is one of the best Residential property in Thane. 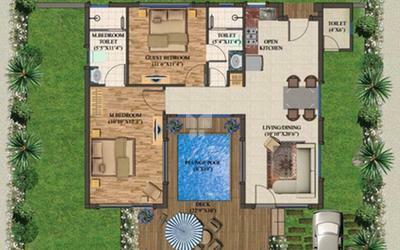 The floor plan of Ansals Suvarna Villas enables the best utilization of the space. From stylish flooring to spacious balconies, standard kitchen size and high-quality fixtures, every little detail here gives it an attractive look. The Ansals Suvarna Villas offers 2 BHK and 3 BHK luxurious Villas in Shahapur. The master plan of Ansals Suvarna Villas comprises of 140 meticulously planned Villas in Thane that collectively guarantee a hassle-free lifestyle. The price of Ansals Suvarna Villas is suitable for the people looking for both luxurious and affordable Villas in Thane. So come own the ritzy lifestyle you’ve always dreamed of.